It’s about to get easier to quit smoking in Colorado. People now can skip the doctor’s office and go straight to a pharmacy to get prescription medication — pills, nasal sprays and inhalers — to help them quit smoking. The new statewide prescription protocol is the second in Colorado, following approval last year for pharmacists to prescribe birth-control pills and patches. 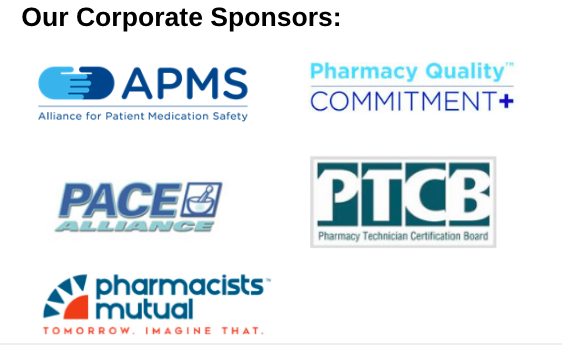 CPS President-Elect Gina Moore featured in the May bulletin of APhA Pharmacy Today’s speaking about Colorado’s landmark pharmacist reimbursement legislation, HB 18-1112. 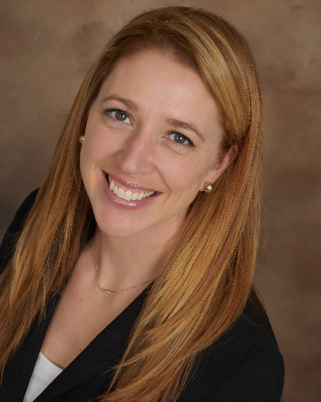 At the start of the Annual Meeting, the Colorado Pharmacists Society announced their intention to hire Emily Zadvorny, PharmD, BCPS as Executive Director effective October 2018. Read the full story. The Awards and Installation Dinner took place during the 2018 CPS Annual Meeting on June 21. Congratulations to the award recipients and thank you to everyone who submitted a nomination! On Monday, May 21st, Governor John Hickenlooper signed five bills into law aimed to combat the opioid crisis in Colorado through prescriber education, substance use disorder treatment and coverage, and prescribing limits. 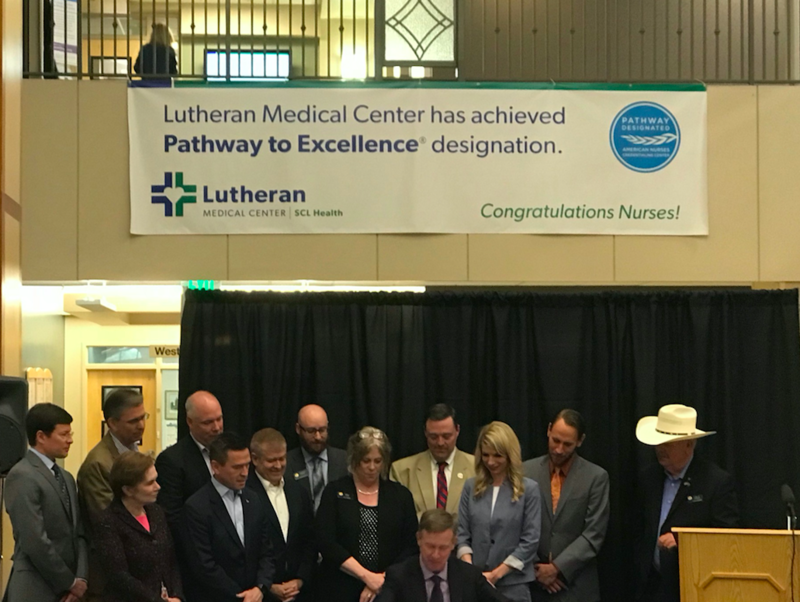 SB18-22, SB18-24, SB18-270, HB18-1003, and HB18-1007 were all signed at a ceremony hosted by Lutheran Hospital with Lieutenant Governor Donna Lynne, Attorney General Cynthia Coffman, and many bill sponsors and supporters (including CPS members) in attendance. 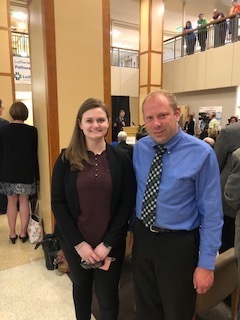 CPS had a seat at the table for the Opioid Task Force and helped craft and develop these groundbreaking bills.For more information, visit the CPS live legislative link and join us at the CPS Annual Meeting June 21-22nd for a Legislative Update by CPS Lobbyist, Katie Wolf.